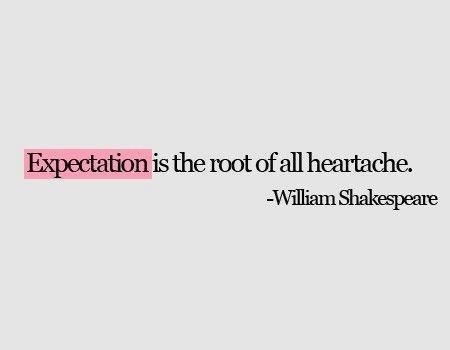 Expectation is something I have pondered about and struggled with many times. There is no stopping expectation. You just have to realize that you will expect things in life and from people and yes, sometimes they will cause you heartache but that doesn’t mean that you should stop trying. That being said, pffffft on Special K. And I totally understand. At a certain point it becomes exhausting and you don’t want to keep trying and waiting and hoping. But hang in there! big hug! ← Where does the tongue go?